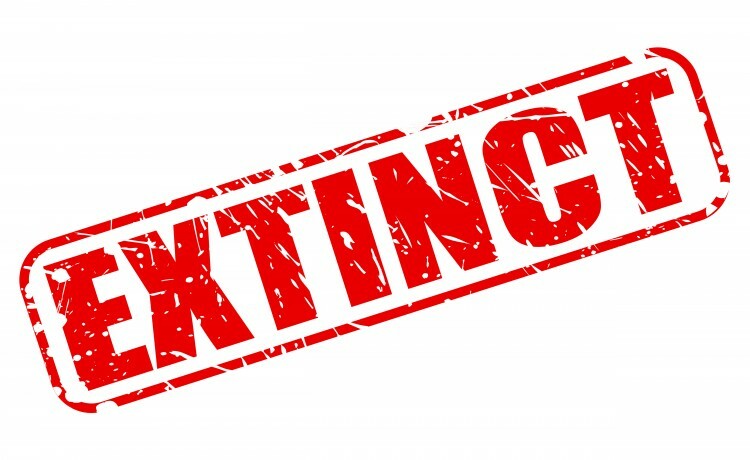 Not all of the languages spoken in the world survived up to today, in order learn about them, we bring you the list of top 10 extinct languages in India and Asia. Aside from current modern languages, there were thousands of additional ones. At times they were spoken by a very small number of people, one tribe or a smaller community. This is one of the main contributors to why today they don’t have any living speakers. However, since language is considered to be the one of the greatest treasures that we have and an important part of our identity, we tend to preserve even the memory of those extinct languages. We try and learn more about them and people who spoke them. So, even though the languages on this list are not among those in usage today, they played an important role in the history of various nations, and taking that into consideration, it is important to know at least their names. Some of the Top 10 Extinct Languages in India and Asia disappeared due to the specific circumstances, in which some communities needed to assimilate with their surroundings. These communities accepted different cultures and often completely switch to that new cultures’ language. On the other side, there were also cases that some nations were always bilingual and eventually gave the preference to the second language, not teaching their children to preserve the both. Similarly to the top 15 Critically Endangered Languages in India, which you should definitely check out if you are interested in languages, we used UNESCO’s list of the languages in danger to form this list. We identified all of the languages from Asia that are marked as extinct, or not spoken anymore. However, in order to provide a broader picture of Asia, we managed to include the languages that were spoken in various parts throughout the whole continent, including India as well. The final classification of the languages was made according to the period in which they became extinct, so the list is organized from the languages that disappeared a long time ago, to those which became such quite recently. The list of Top 10 Extinct Languages in India and Asia that we provided may help you realize how devastating is the fact that one language can be easily lost. There should be something done to preserve those languages which are endangered, in order that they not become extinct. Though for some of them all we know today is their name, maybe this text will motivate you to investigate more, so we proudly bring you the list of top 10 extinct languages in India and Asia.